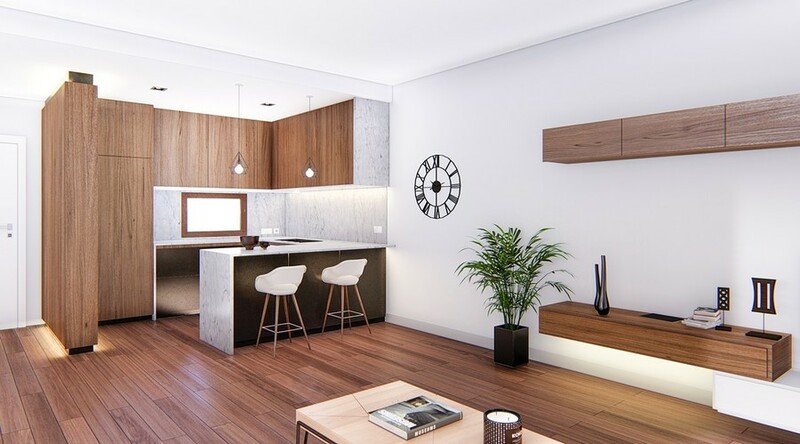 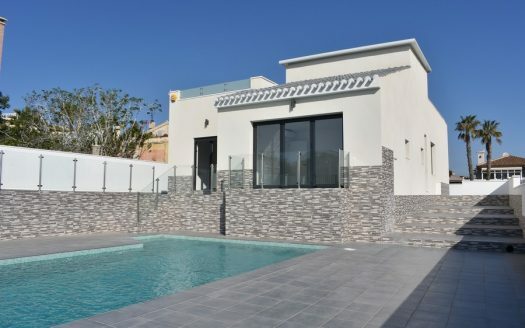 New Build 114m2 Two Bedroom , Two Bathroom Apartments on Los Balcones, Torrevieja, Mid Costa Blanca. 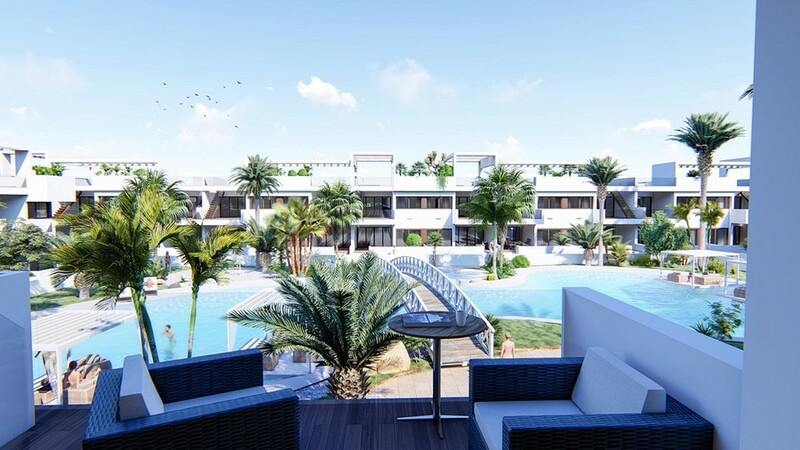 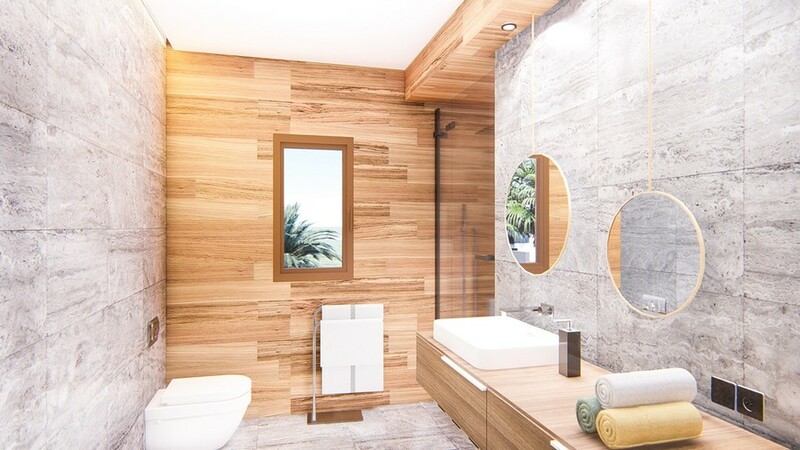 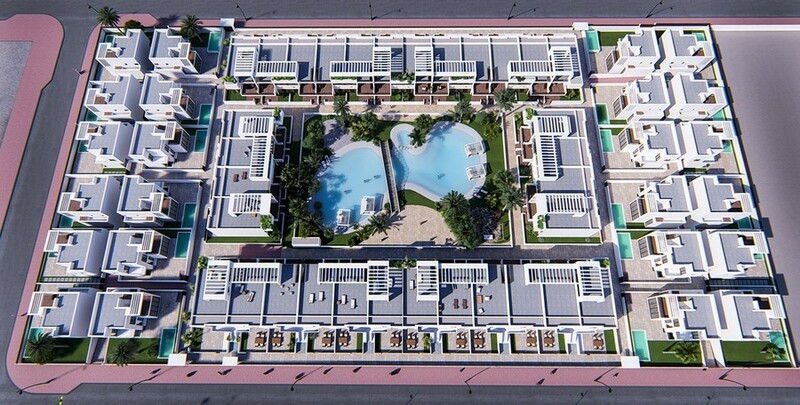 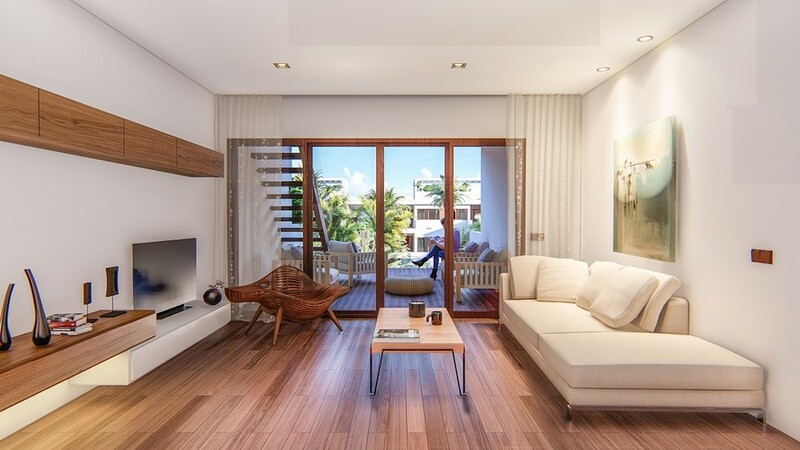 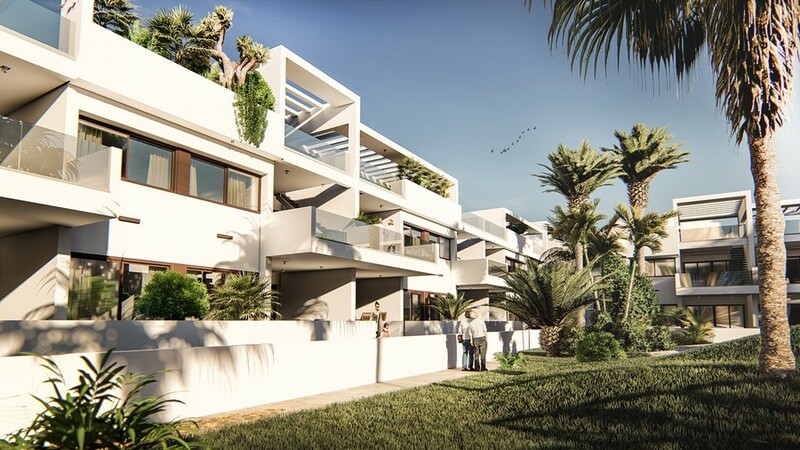 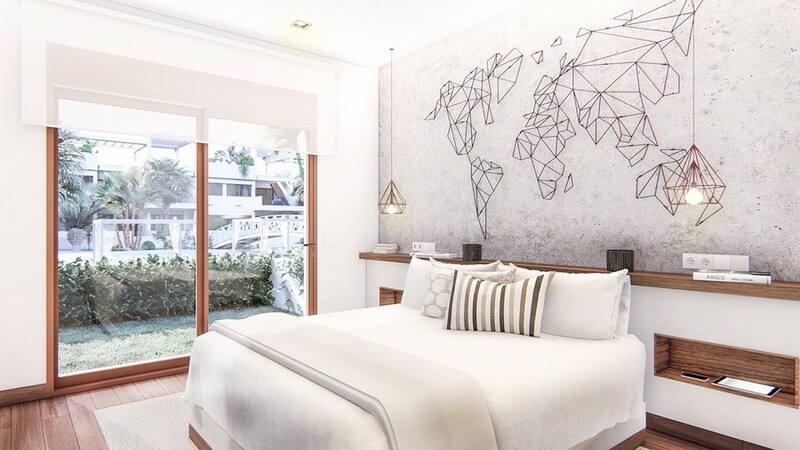 New Build 114m2 Two Bed, Two Bathroom Apartments being built on Los Balcones Torrevieja, Close to Restaurants, Shops and local buses. 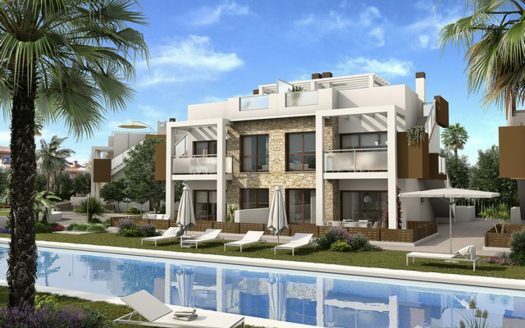 The Properties have Air Con, Communal Pool and Gardens, 40m2 Private Terrace and Parking, Balcony and Fitted Wardrobes. 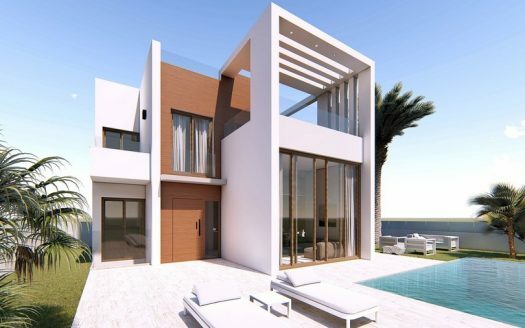 For Sale, 200m2, New Build Four Bedroom, Two Bathroom Detached Villas on Los Balcones, Torrevieja, Costa Blanca Spain.